Prior to PA School, Meg spent time in Rome, Italy working for a non-profit organization and New York City where she went on to complete her Masters in Physician Assistant Studies. Following graduation, she has worked in orthopedic surgery for 2 years and brings experience in both general orthopedics and the upper extremity in the clinic and OR settings. 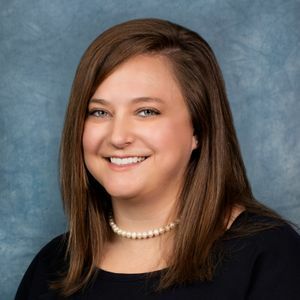 Meg and her husband relocated to Austin in 2018 and she enjoys outdoor activities, board games, reading, traveling, Michigan football, and exploring all the Austin area has to offer.